On the 3rd Sunday of each month, the Kripalu Yoga and Wellness Center hosts the Wellness Connection from 2-5 pm. “Healing Sunday” is for anyone interested in feeling better or who might just be curious about various holistic and alternative modalities. This a great opportunity to learn about energy healing and have a personal experience. 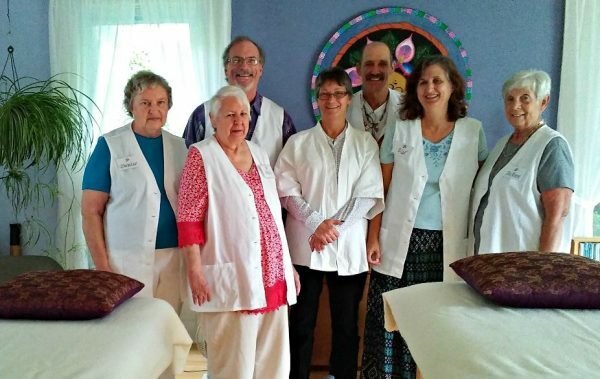 Certified practitioners donate their services in various modalities which may include Reiki, Seven Rays, Therapeutic Touch and Integrated Energy Therapy (IET). The Wellness Connection sessions are always non-invasive and never intrusive. You may either sit comfortably in a chair or lay on a massage table, always fully clothed, as a skilled practitioner helps to bring you to a more balanced and relaxed state. These sessions are offered as a complement to conventional medical treatment and are not intended as a replacement or medical advice. We hope to see you at our next gathering; you are welcome to bring a friend. Join us on the third Sunday of every month from 2:00 – 5:00 pm. Please arrive for a session no later than 4:15 pm. Sessions are offered by donation. Thank you for helping KYWC continue its mission. 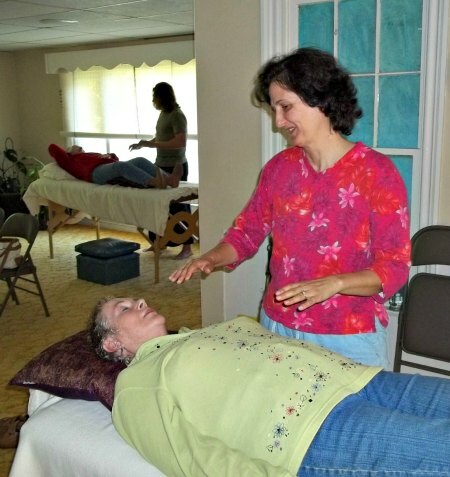 Are you a Certified Energy or Holistic Practitioner? If you would like to volunteer your services on “Healing Sunday” please download and read the following pdf. An application is attached. Practitioners may also book the center for private appointments for a small fee. Call the center for more details.